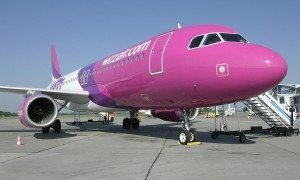 Wizz Air announced its 26 base in Krakow. 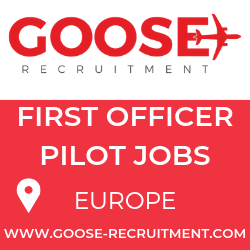 The airline will base two Airbus A321 aircraft at Krakow airport in May and September 2019. 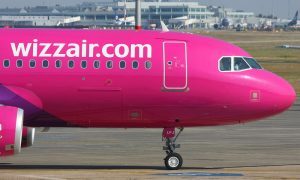 Along with the establishment of the new base, Wizz Air announced twelve new services to nine countries from Krakow starting from April 2019. Krakow will become Wizz Air’s 26 base and its newest base in Poland next to Warsaw, Katowice, Gdansk and Wroclaw. As part of Wizz Air’s expansion, the airline will continue to increase its operations in Poland to provide Polish customers with ever more travel opportunities. The two new Airbus A321 aircraft will support the operations of twelve new routes, long-awaited by Krakow travellers services to London, Kyiv, Bari, Catania, Larnaca, Nice, Turku, Billund, Doncaster, Kharkiv, Oslo and Kutaisi. 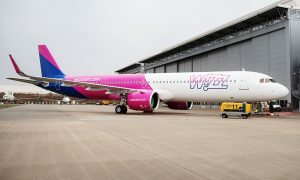 With this announcement Wizz Air now offers 188,000 seats on its 12 routes from Krakow, while in total more than 11 million seats on 166 services to and from Poland in 2019, as it aims to create more opportunities for Polish travellers and their visitors to enjoy low fares and outstanding travel experience.